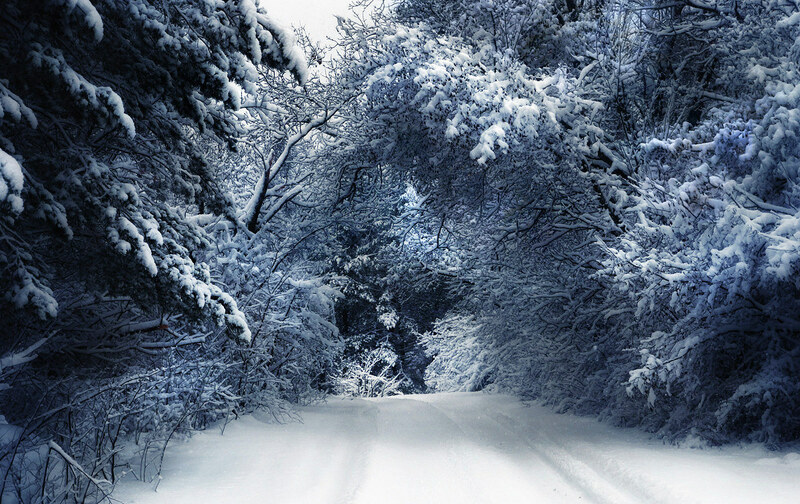 A great monochromatic snow pic, it's so atmospheric. My apologies for the infrequent visits, I've been away - and somewhat sidetracked. But I would like to take this opportunity to wish you a joyous Christmas and creative new year. Beautiful winter setting. I just admire your photos. Happy New Year! wow! what a great shot! happy new year. I've always loved these great winter scenes of yours. Nicely done.